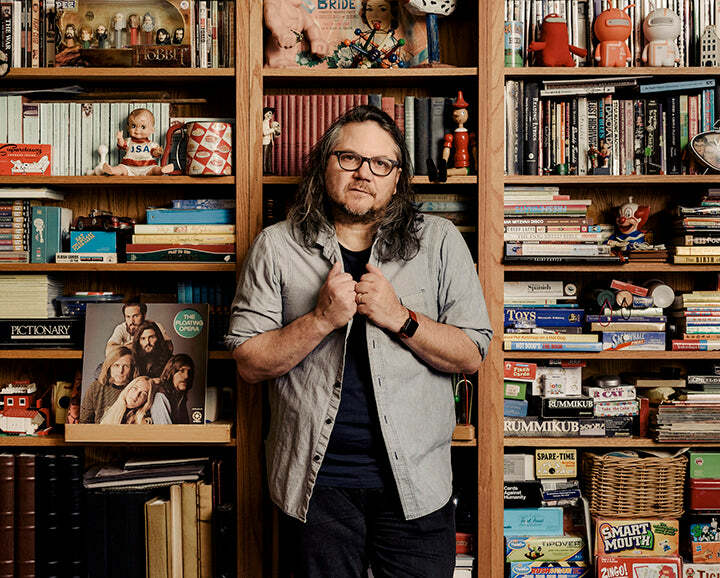 Join us on Saturday 4/6 for an acoustic performance by Jeff Tweedy while he's in town at our newly relocated Newbury St. store in Boston at 12:15pm. Check out 'Warmer' when it's released for 2019's Record Store Day on 4/13, and while you're there, grab a copy of his most recent album from 2018, 'Warm', or his recent Wilco memoir, 'Let's Go'. Wristbands necessary to attend event will be given out on a first come first served basis at the Newbury St. store beginning at 10am on 4/6. A very limited number of wristbands will be available, while supplies last.